1999–2000: Who Wants to Be a Millionaire? The ABC game show aired on Tuesday, Thursday, and Sunday — and those airings respectively scored #1, #2, #3 on the ratings chart. 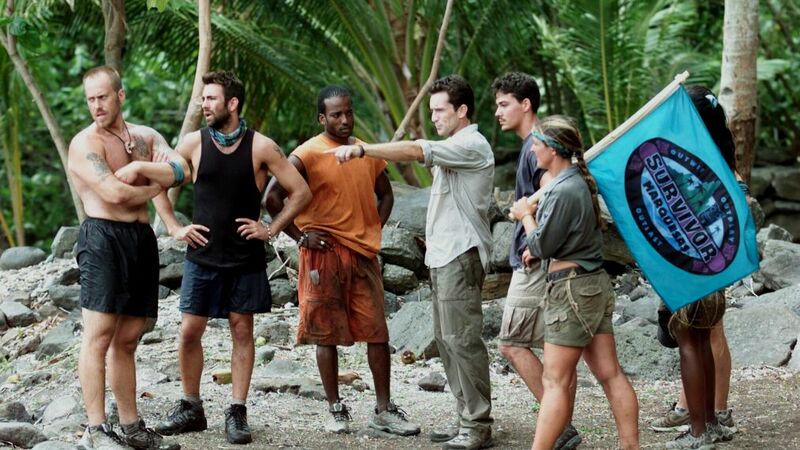 Millionaire expanded to four nights a week in 2000 but was overtaken by this CBS castaway competition, which is now in its 37th season. Remember this single-camera comedy? Neither do we — NBC axed it after only just six episodes, despite it being the top-rated new TV show of the season and despite its cast including future stars Sarah Paulson and Regina King. Donald Trump’s boasts about this NBC competition’s ratings verge on hyperbole, but there’s no question his show was the top-rated new show during this season. The secrets of Wisteria Lane kept viewers tuning into this ABC primetime soap every week, and its ratings even topped those of fellow freshman series Grey’s Anatomy and Lost. The first season of this ABC ballroom competition lasted only six weeks and boasted only six contestants, but nevertheless, millions of viewers tuned in to see Kelly Monaco cha-cha-cha her way to the first Mirrorball trophy. Returning TV shows reigned supreme this season, and this NBC sportscast — the top-rated new show of the season — only ranked #11. The top-rated new scripted series of the season, the short-lived CBS legal drama Shark, tied for 20th place. Hosted by Mark L. Walberg — as in, not Mark Wahlberg — this sadistic FOX game show had contestants competing for cash prizes by answering deeply-personal questions, including a woman who admitted to cheating on her husband. Another fine entry in the medium-turned-crime-solver trope, this CBS drama beat out previous ratings champs Sunday Night Football, Desperate Housewives, and Survivor. Whereas CBS’ NCIS took a while to catch on, its spinoff — starring Chris O’Donnell and LL Cool J — hit the ground running. It only lasted three seasons, but this ABC procedural — starring Dana Delany as a medical examiner — reigned supreme during this season, even beating The Big Bang Theory and The Voice. Created by future Westworld co-creator Jonathan Nolan and executive-produced by J.J. Abrams, this CBS sci-fi crime drama kept was definitely “of interest” to viewers this season. CBS scored another win with this procedural, starring Jonny Lee Miller as a modern-day Sherlock Holmes and Lucy Liu as a gender-swapped Watson. James Spader made a menacing return to TV as the star of this NBC crime thriller. The show’s 2017 spin-off, The Blacklist: Redemption, didn’t fare nearly as well and was canceled after one season. Its ratings have dropped precipitously in recent years, but this FOX musical drama was all anyone could talk about in 2015 when it made its mid-season debut. If we gave the crown to The X-Files, we have to do so for this ABC sitcom, too, especially because it had been off the air for two decades. According to Deadline, it ranked behind only Sunday Night Football and This Is Us. The broadcast networks are currently trotting out their new primetime shows, but don’t put too much stock in the initial ratings. As the series in the gallery above prove, many freshman TV shows start out hot and end up canceled just a couple seasons later, while others don’t find their audience until their sophomore seasons or later. We’ve combed through ratings charts for the past two decades to find the top-rated new show for each season, and we’ll freely admit there are a couple we barely remember. 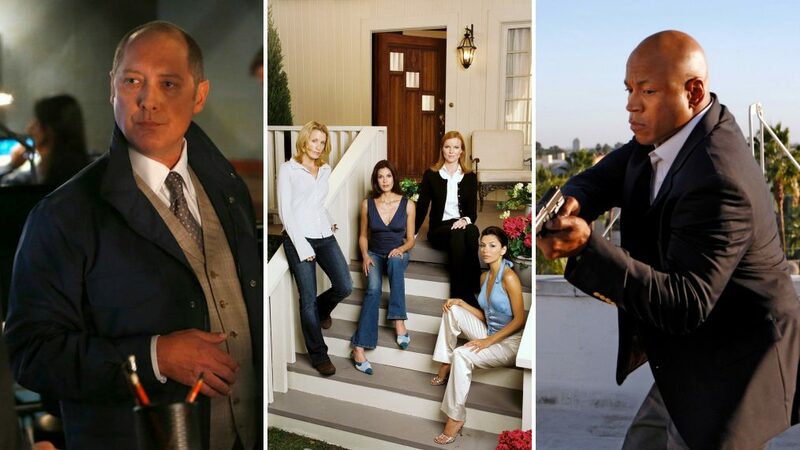 Click through above for everything from Survivor and Dancing With the Stars to NCIS: LA and Desperate Housewives.